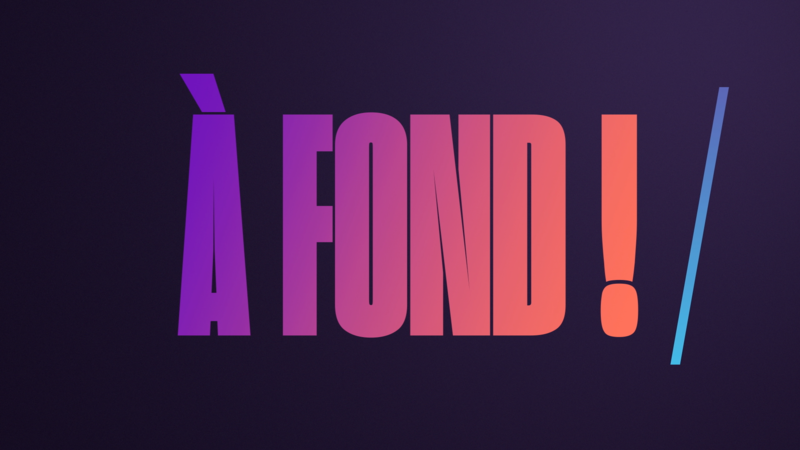 Gédéon is the French leading TV design agency. With the digital world revolution, Gédéon reinvents new ways to connect audiences to brands. Through strategy, design, motion, music and new modes of storytelling, we create unique languages. Whether a logotype, a global redesign, a print or an ad campaign, an app, a website, a digital series or a corporate movie, we help brands to be leaders in connecting through emotions with their audience.